Approximately 40% higher yield (per plant, per acre) result into higher benefits to cost ratio, ensuring good profits. Of 10-12 months compared to sucker propagated bananas that take an average of 15-18 months. 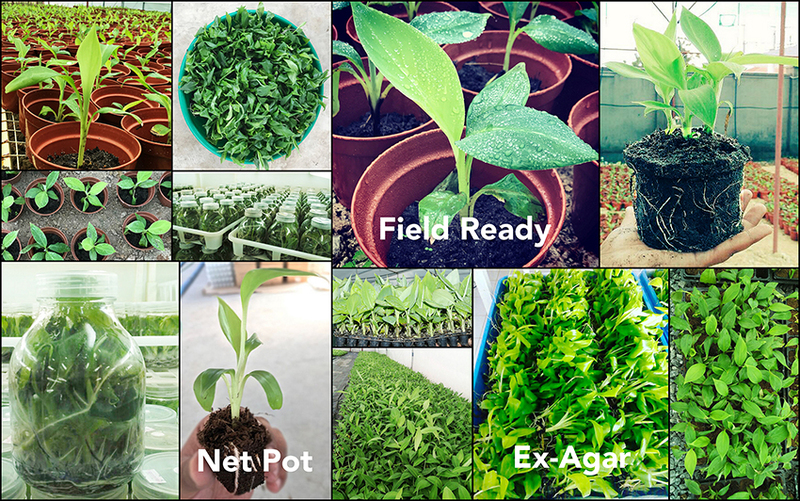 Banana plant varieties we produce and distribute. Cavendish: Dessert type bananas that are more productive than other cultivars, produce big bunch with more hands and long fingers. 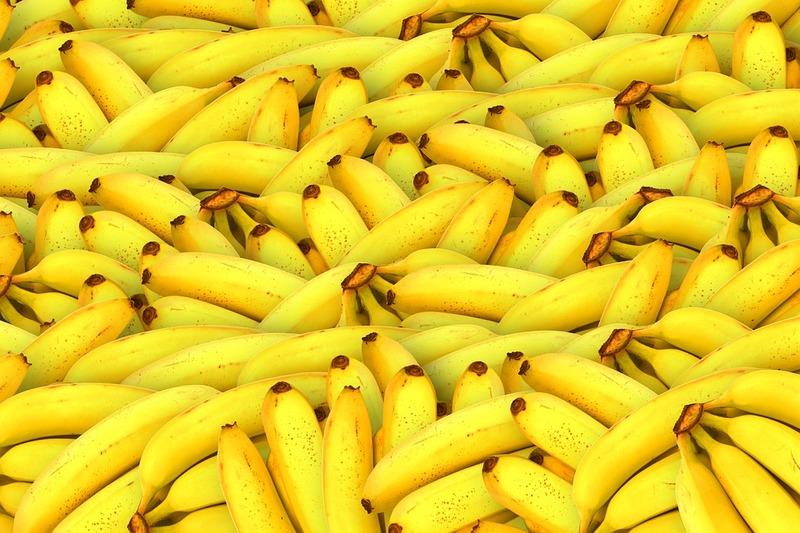 The bananas are eaten raw, used in baking, fruit salads and compotes, and to complement foods. – Malindi53 (Grand Nain): the most popular variety for commercial plantations with characteristics of medium height, large fruit yields and good tolerance to biotic stresses. – Malindi52 (William): one of the main varieties of commerce with characteristics of medium to tall height, bunch slightly smaller than Grand Nain, good tolerance to wind, cold hardy and less sensitive to water stress. – Mtwike or Mtwishe: Cavendish Subgroup in East Africa internationally known as Paz. Looks are similar to Grand Nain. FHIA 17; FHIA 23; FHIA 25: Banana hybrids used for dessert were introduced into East Africa mainly for their performance of high yields and resistance or tolerance to diseases and pests. East African Highland Bananas: Matooke that dominate the Great Lakes region are mainly used for cooking, dessert, roasting and beer. Some cultivars are also used traditionally for curing diseases and birth delivery problems. – Enshaka-Mbiire; Embire: brewing cultivars characterized by bitter nature and astringency. – Enyoya; Enchakala: lax (loose) banana bunches included in the most newly evolving clone set for commercial selection. – Enchoncho: used for traditional rituals. – Enshansha; Entobe: used for food and cultural functions, with compact fruit and bunches but also means that all fruit ripen simultaneously. Rooted plants removed from tissue culture nutrient media, washed and sorted according to customer requirements. Rooted plants with 5-10 cm height obtained after 3-4 weeks of the hardening process. Rooted plants with 15-20 cm height obtained after 6-9 weeks of the hardening process.